A new silver medal for our Cuvée des Varennes 2017! 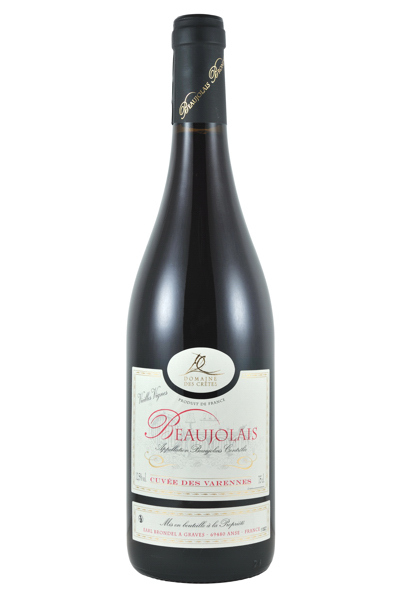 This is the 66th in our 35-year history at the Gamay International Competition: Cuvée des Varennes 2016 – Beaujolais rouge. 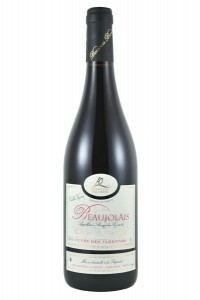 From old vines (80 years on average) traditionally vinified in long vatting, blends perfectly with red meats. It was in 1938 that François Brondel acquired all the buildings, his son Robert developed the culture of the vineyard and his grandson Jean-François made the reputation of Brondel wines. Sylvain representing the 4th generation chose to become involved in the family business in 2007 and decided to convert the farm into BIO from 2019. From Monday to Friday from 5 to 7 p.m.
Saturday from 9 a.m. to 7 p.m.